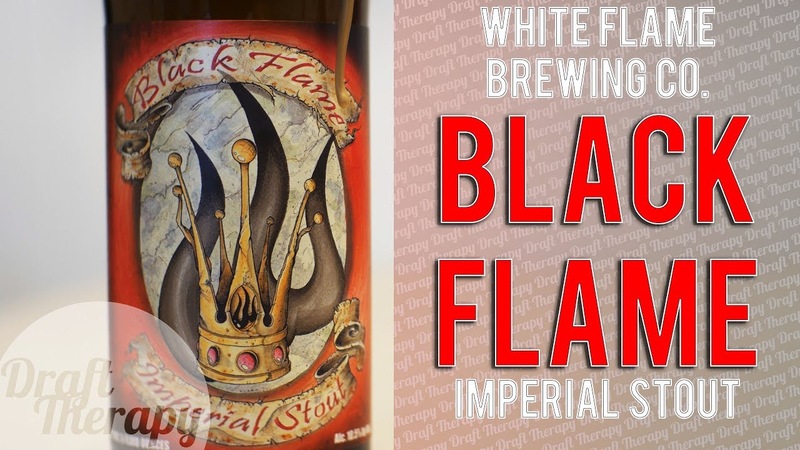 White Flame Brewing Company’s Black Flame Imperial Stout is a 10.5% Maple Bourbon Barrel Aged Imperial Stout that White Flame releases to celebrate their anniversary. 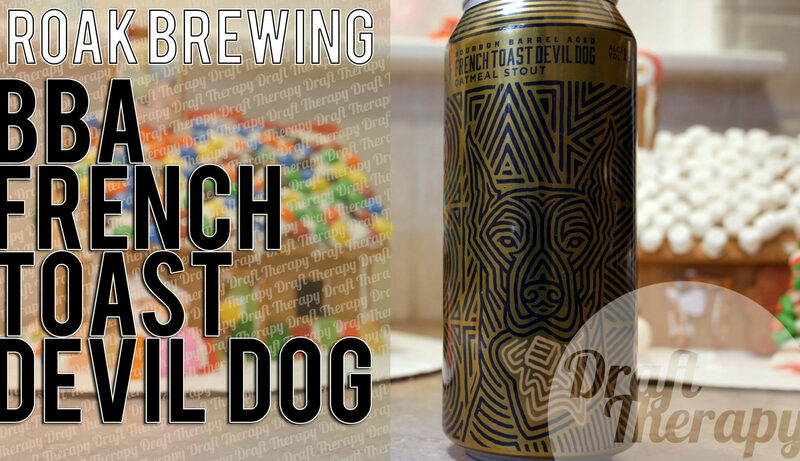 Today I’m taking a look at their 2019 version commemorating their 7th anniversary, and it is something. 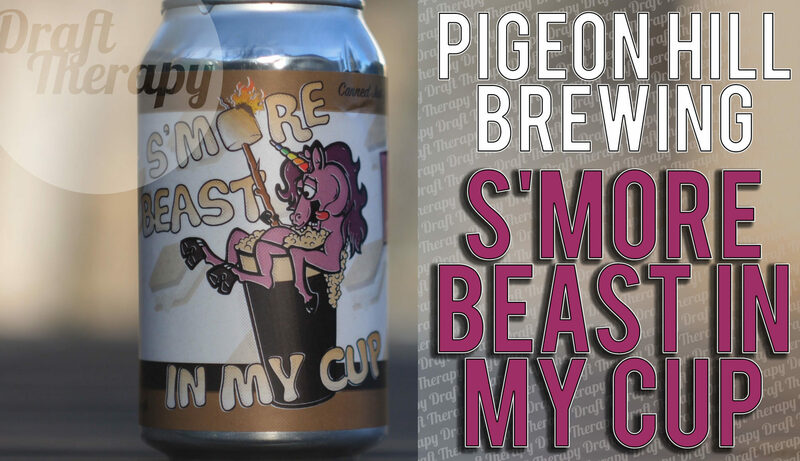 But is it a good kind of something, or just… something? 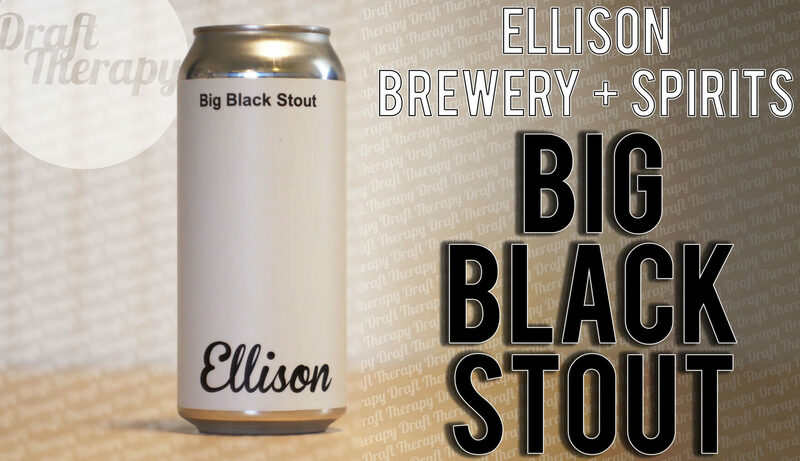 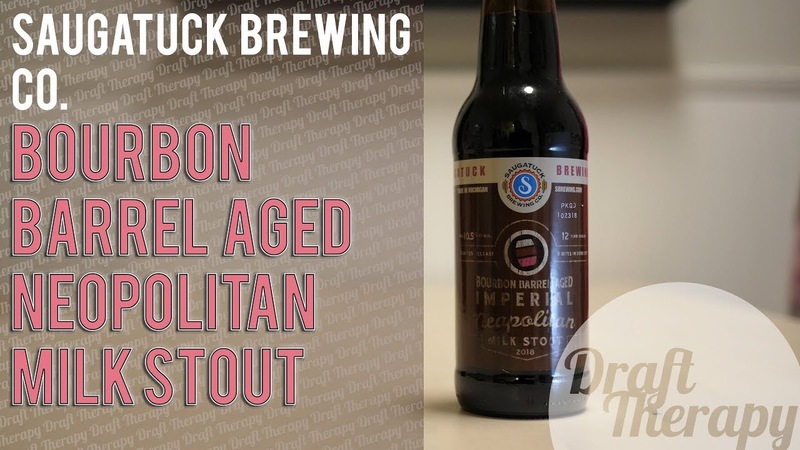 Watch this review to see if this could be your next favorite bourbon barrel aged stout!